Conferences, conferences & more conferences! HomeBlogFrom the BlogConferences, conferences & more conferences! Well, it's that time of year again, no not Christmas, conference time! Recently members from the MNF group have been at a number of large conferences, with Prof. David Emerson attending both SuperComputing 2017 and then, with other members of the group, the APS conference in Denver in America. 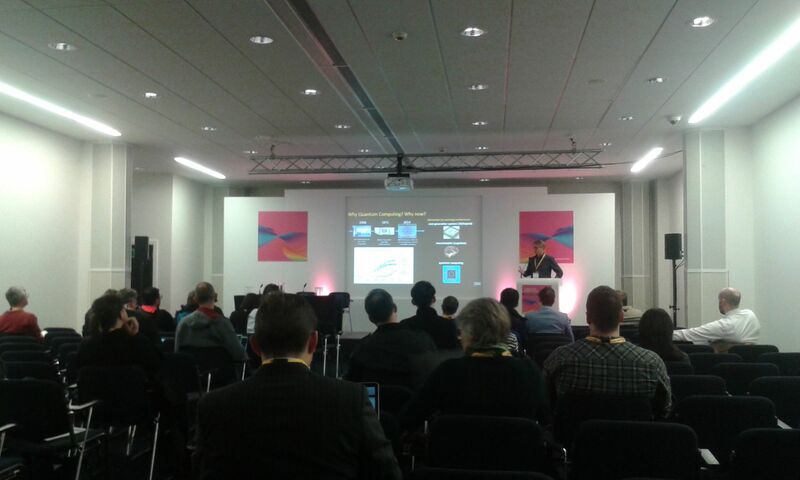 I recently found myself at the UK's version of SuperComputing, the STFC run Computing Insight UK, although a smaller event than SuperComputing, this year still saw around 400 people come together in Manchester in the UK to see the latest computing technologies, discuss how to join up the UK's e-Infrastructure (i.e. how can we all get better access to the nations HPC resources) and, the reasons I was there, a day long session on emerging computing technology, which I ran! This was an exciting event for me as we didn't just have speakers, instead we also ran a 3 hour practical work-shop on hands-on Quantum Computing in collaboration with IBM Research. This went down fantastically and we hope to run something similar in the future. The next exciting event is the annual MNF Christmas conference and workshop on the 18th and 19th of December! This is behing held over 2 days in Cheshire, with the first day being devoted to engaging with our industrial partners in a steering and impact committee day and the second for the group to come together and update each other one what we have all been doing! Events like this are essential with research groups as large as this one, we are spread over a number of institutions and not all working together so this event is a really great opportunity. 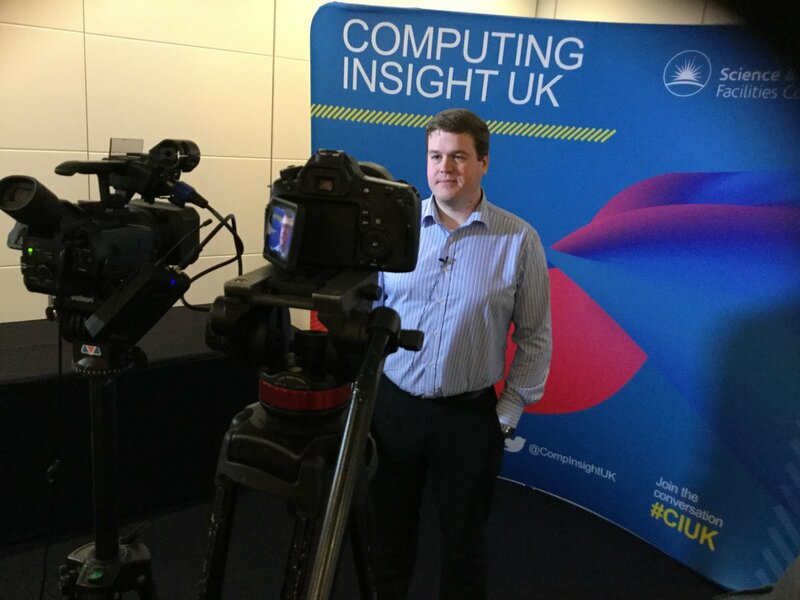 In the meantime, here are a few photos from the EMiT@CIUK 2017 workshop showing me looking awkward in front of a camera (watch the STFC media feeds for the full interview if you want something to laugh at) and Dr Stefan Filipp from IBM Research Zurich teaching us all about the state of quantum computing, how we can learn it now and what it can be applied to in the future. Fascinating stuff, especially for the future of molecular modelling!